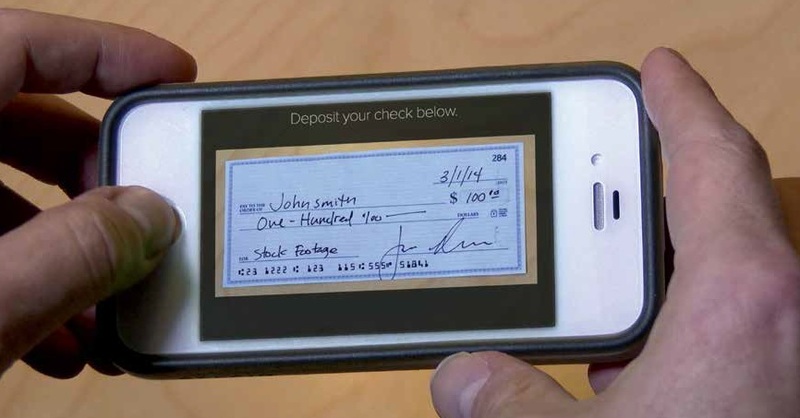 With 24/7, 365 Remote Deposit Capture, you can safely and easily deposit checks into your Personal Checking Account using your Apple and Android mobile phone. Sign the back of the check. Write “For Mobile Deposit Only” under your signature. Send the check via Garden State FCU’s Mobile Money app. And just like that the credit union receives your check and will deposit it into your account. d then download the Touchbanking app.